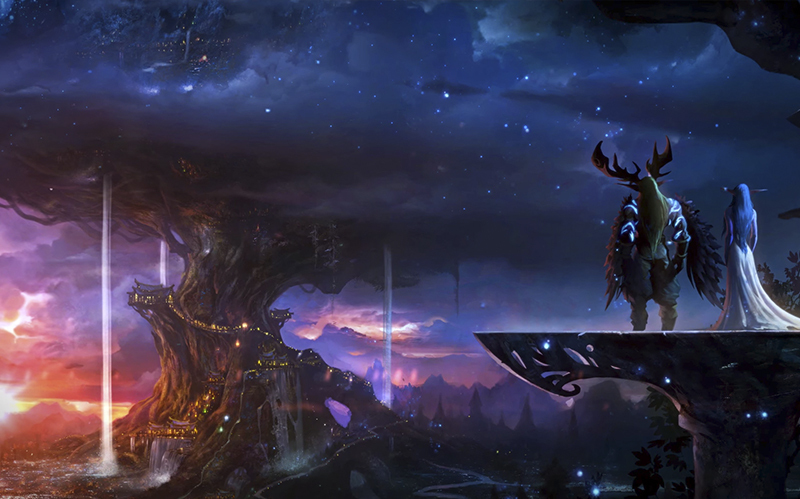 23rd April 2019: Medivh was merged with Outland. The packages below reflect the current pricing for the Warmane's Medivh TBC x1 2.4.3 (Player Versus Player) realm of the Warmane WoW servers. Gold is available for both the Alliance & Horde. Medivh TBC is the second Burning Crusade realm to be launched by Warmane. Warmane had massive success with their first TBC server called Outland, as well as their WotLK counterparts - Lordaeron. Medivh TBC was born of the desire to experience The Burning Crusade, the first WoW expansion released in 2007, in it's original Blizzlike fashion with x1 rates. Players will start from level 1 through 70, but the leveling rates will be set to x1 because this was requested by a large chunk of the Warmane TBC community, based on the progress of Outland. All other rates will remain x1 as well - gold, item drops etc. Even though the server is labelled as 2.4.3, the content and raids will be released progressively. Medivh Gold was launched. Even though you can purchase Medivh gold from this very page, MedivhGold.com is an unique website dedicated only for the new x1 TBC realm.